As per the latest buzz, Stylish Star Allu Arjun will be leaving for South Africa soon, to celebrate the New Year with his wife Sneha Reddy and son Allu Ayaan. The family may spend about a week in the scenic locales of the country. Bunny is doing all that he can to make this trip memorable since this will be Ayaan’s first major outing since his birth in April. Allu Arjun is on an all-time high with ‘Race Gurram’ becoming the biggest hit in his career and also one of the few blockbuster films in 2014. He is now shooting for his next with director Trivikram Srinivas. 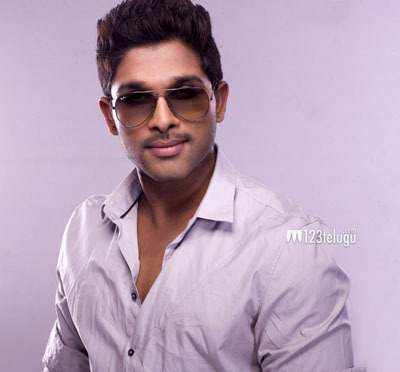 The film is said to be a romantic entertainer and Bunny will be romancing Samantha, Nitya Menen and Adah Sharma. The makers are planning for a February release and the title will be announced soon.